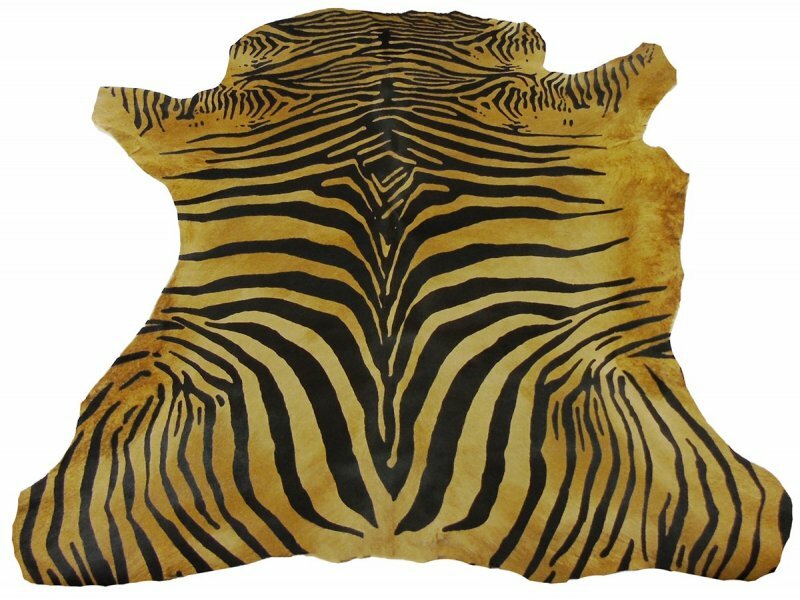 Tiger Horsehide Like Fur (Cavallino) Baby Calfskin. 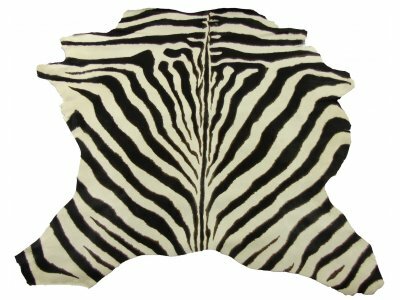 For leather crafts projects, garment, patchwork, shoes, bags, leather goods, wallets, belts. The price refers to one skin of which is indicated the average size.